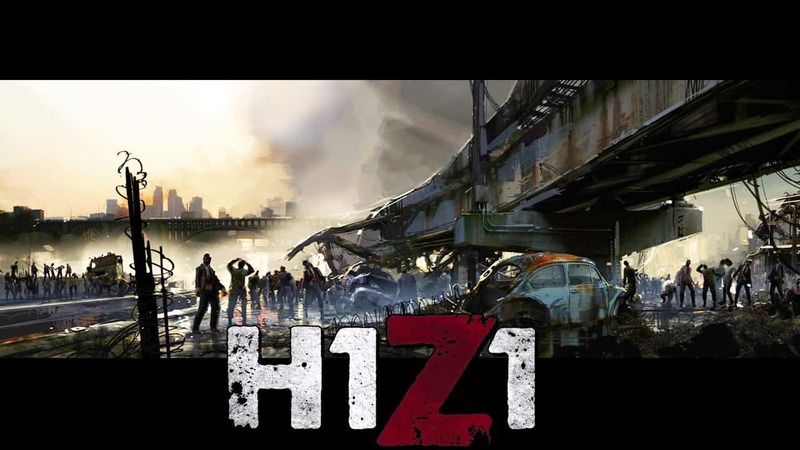 Amidst a flood of server stability problems, disgruntled gamers, endless hours of delays and several unexpected setbacks H1Z1 suffered yet another blow this weekend as hackers revealed their efforts to bend the game to their own will. Within hours of Sony Online Entertainment’s long awaited release hackers began to work on successfully breaching what security was present, aiming to create programs to offer players unfair advantages in the form of aimbots, flying and speed hacks. A new gif image posted on the MMORPG forums showcases one such hack, causing concern for many players that were hoping to avoid a repeat of DayZ. [quote cite=”John Smedley, President, Sony Online Entertainment”]This is a situation we are extremely on top of. When we first launch we get a good survey of what people want to do.. we watch them do it, then we ban them into the nether world of scumbaggery they belong in. You’ll be seeing us ban and shut down the few things we see on a regular and very rapid response basis. What we have is extremely robust in terms of detection and prevention. Now that we started with detection, you’ll be seeing the prevention go nuclear.